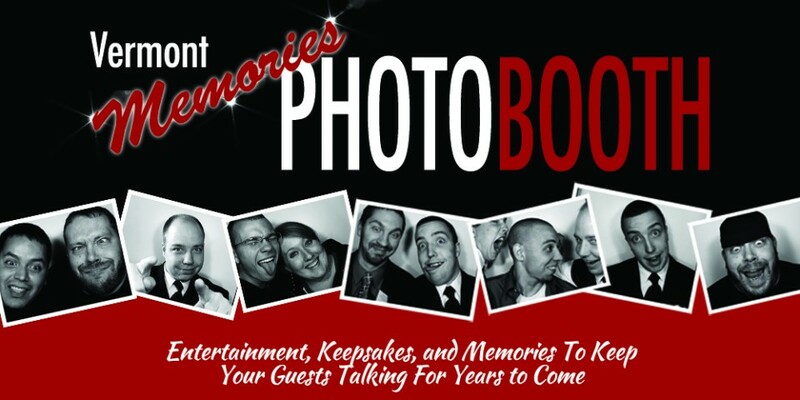 Add Ons | Vermont Memories Photo Booth Co.
With this add-on we will send a fully equipped box of props. We provide a box full of goodies for you and your guests to enjoy and get creative with. Each prop box varies with an array of hats, glasses, feather boas, stick on mustaches and dry erase board. If you have something creative in mind that you would like to add to the mix- the list of possibilities is endless. Photos are great! Photos are timeless! How about taking your photo booth experience to the next level? The video add-on allows you to record up to 30 second video. This allows your guests to leave you a video message whether it is a testimonial for your business event, wishing a birthday boy a happy birthday, congratulating an anniversary couple on 25 years of marriage, or giving words of wisdom to newlyweds are just a few example of how the video option can help raise the bar for your event. 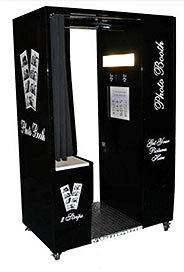 Everyone of our Vermont Memories Photo Booth rentals come with unlimited photo sessions. This means that your guests can visit our booth over and over again all night long taking as many photos as they like, but what happens if they take a set of prints that they really like and want more than one copy of, or what if four of your closest friends squeeze into the booth for a silly photo session and everyone wants a copy? Well this add-on solves all of those situations. Our unlimited copies option gives your guests the choice to keep printing out as many copies of each session as their hearts desire! Is there really a better way to remember you event then having one of our photo booth attendants help your guests create a thoughtfully designed scrap-book with photos and special notes that you can enjoy for years to come? We think not! This add-on includes a large scrapbook with gel pens, glue sticks and scrap paper to help your guests create a masterpiece that you will want to show off to everyone!